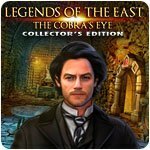 Legends of the East: The Cobra's Eye Collector's Edition Game - Download and Play Free Version! A long-forgotten artifact has just resurfaced, and the race to claim it will cause a devastating war. The only thing strong enough to stop it is one woman's promise to the man she loves. To make matters worse, the love of your life, Daniel, has somehow gotten himself mixed up in the mess. 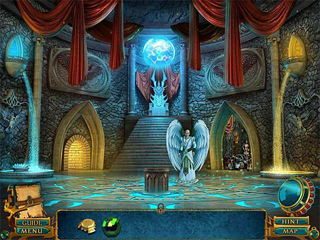 Now you must find Daniel and uncover the truth behind the legendary Cobra's Eye before the fate of the world is changed forever. 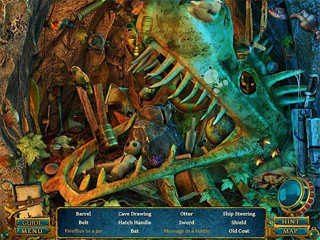 Your destiny awaits you in this thrilling Hidden Object Puzzle Adventure game!